Jonathan Behnke is the Chief Information Officer for the City of San Diego. 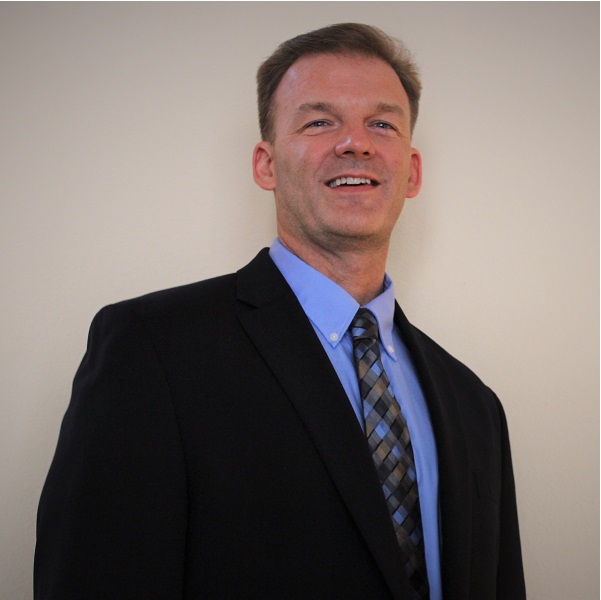 He has over 20 years of IT experience managing and implementing technology for a broad range of industries including public sector, contract services, oil, construction, automotive, distribution, consulting, and manufacturing. In Jonathan’s current role he is responsible for the technology strategy and operations for America’s eighth largest City including data center, network, voice, public safety wireless communications, web services, enterprise applications, portfolio management, cybersecurity, GIS, and data analytics in support of over 11,500 users and 1.4 million citizens. He also serves on the Board of Directors for SanGIS, a joint powers authority between the City and County of San Diego responsible for maintaining a regional GIS land base and data warehouse. In support of CA Governor’s Office of Emergency Services, he also serves on the California Cybersecurity Task Force. Jonathan is also a member of the Multi-State Information Sharing and Analysis Center, The Municipal Information Systems Association of California, San Diego Infragard, and Metropolitan Information Exchange representing a group of CIO’s from the largest cities and counties in the USA. Cities are collecting vast quantities of data from an array of sources. Analytical tools and decision support tools are needed to utilize these data to support efficient and effective decision making while driving more value from smart city investments. In this classroom style session, learn about and have an opportunity to shape how practitioners are utilizing data and analytics to achieve their city's goals.